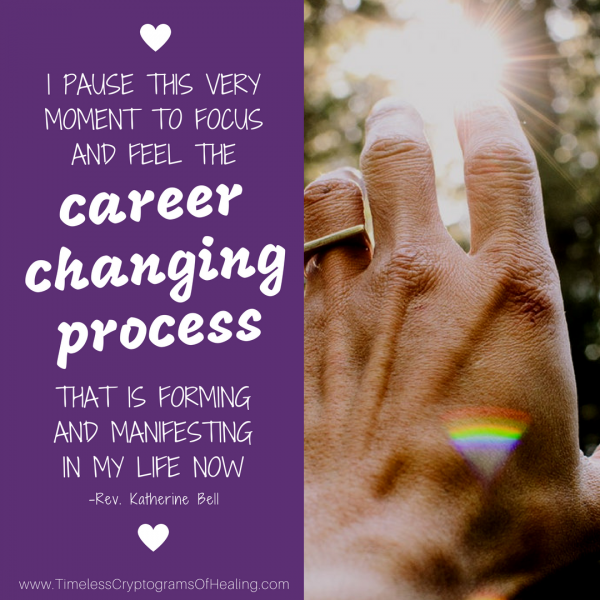 This listing is for the Career changing process affirmation card printed on strong card stock. May you discover inspirational cards that direct your day, your now, and your tomorrow! 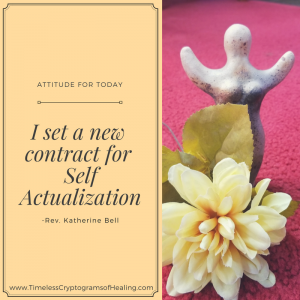 Beautiful Picture enhancing an affirmation!! Made of strong card stock ~4×6. Sturdy enough to carry, place on your desk or an altar. 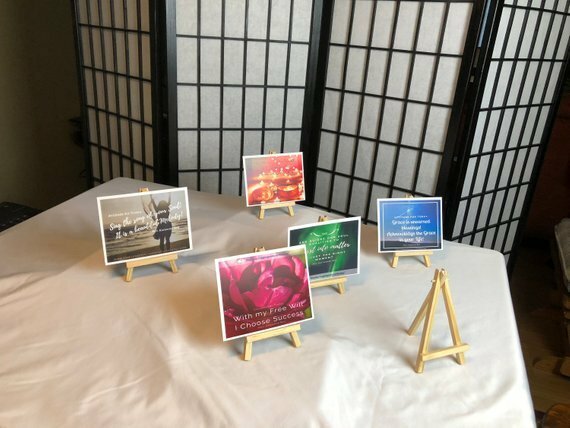 Buy any 3 affirmation cards and receive 1 free easel. 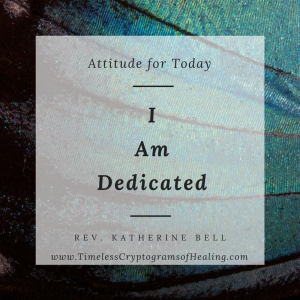 Through meditation an inspiration comes for the affirmation. I then share it with my webmaster who puts a picture behind the message to create a deeper inspiration! Thank you for shopping and enjoy!